Accomplished, active residents. A vibrant community close to all Santa Barbara has to offer. That’s Valle Verde. 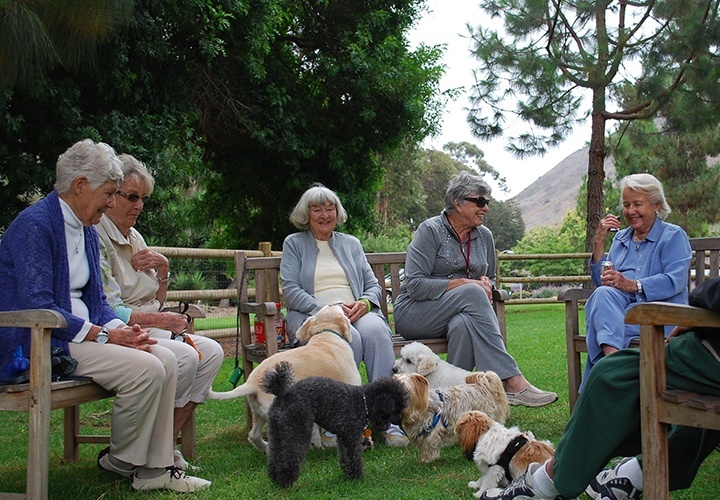 Since 1966, Valle Verde retirement community has been on the leading edge of senior living in Santa Barbara, California. We’re known for our distinct neighborhood setting, impeccably maintained grounds across a 65-acre campus, and a worry-free lifestyle that lets you be you. And we meet the highest national standards for quality senior services. Valle Verde’s Community Advisory Board is comprised of individuals with strong Santa Barbara ties who bring a diverse mix of backgrounds and experiences to serve our residents and community. Our board works with community leadership to strengthen our foundation of quality, service and stability. 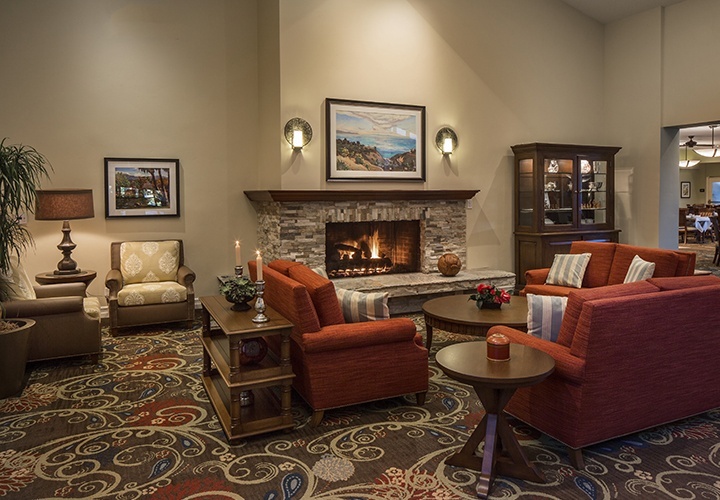 Check back frequently to see what’s new at Valle Verde. Better yet, sign up for our e-newsletter and get the news delivered to you! A picture’s worth a thousand words (video, maybe more). See the people, places and things that make Valle Verde such a special place to live. Valle Verde is proud to be a part of the HumanGood family. We believe all older adults should have the opportunity to live their lives with enthusiasm, confidence and security.